Many do not know where Bolivia is. Even less know about Potosí in the south of the country. 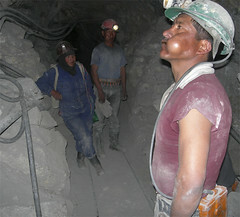 This is a story about its mines and the miners buried deep inside them.